FEND - Boston GreenFest - Aug. 16-18, 2019 - FREE! Renewable energy and efficient equipment require connectivity to get the most out of our resources. 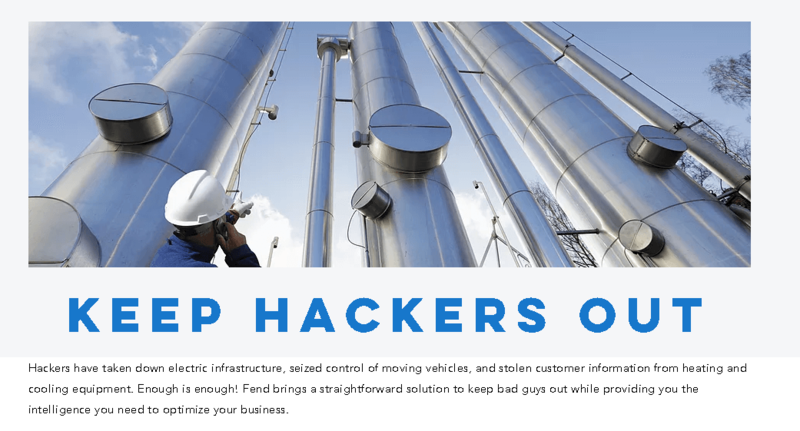 Hackers have exploited those connections to take down power grids and steal customer information from heating and cooling equipment! Fend is here to stop cyberattacks on our infrastructure with DataValve. 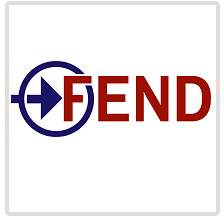 Fend's DataValve hardware uses one-way, encrypted light transmission to physically keep bad guys out of your systems while providing the operational awareness you need to be efficient, connected, and safe from hackers.